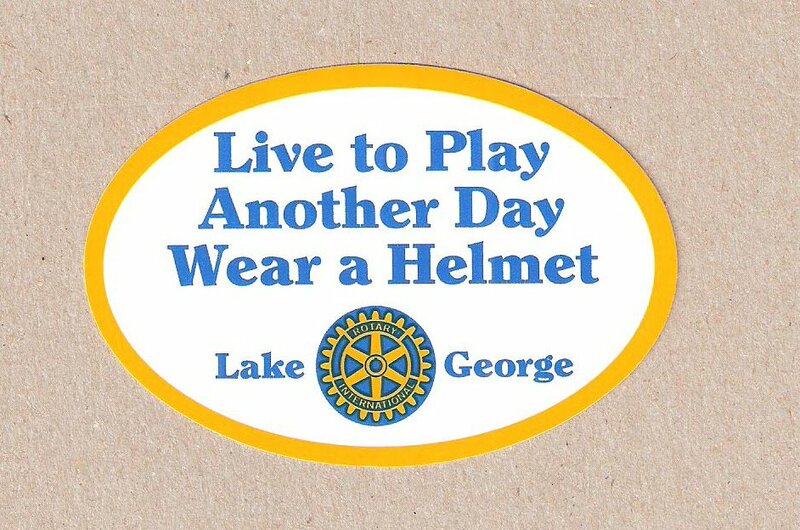 Today is Riders4Helmets International Helmet Awareness Day 2014. I thought about putting up a long, ranting post on the subject &/or reposting my own Every Ride, Every Time story [Helmet Evangelism] from back in January of 2012. However, it seems to me that – short of a BNR incident or association ruling – people who are going to wear helmets, are going to wear them. People who aren’t; aren’t. The world I am riding in now does not have a helmet culture. I am conscious of being a vox clamantis. Continued yipping on my part will only lead to increased irritation levels, not to increased helmet wearing. As I don’t have kids, the only head I can protect is my own. I will continue to do so. I would be happy if you did as well. If you don’t, I promise not to bug you. Much. If you are in the market for a helmet, retailers are offering discounts &/or related events today. Find a participating retailer near you. If you have had your helmet for several years or had a hard fall, it may be time to replace it. Expensive yes. But your brain is priceless. Well put post. I agree – every ride, every time. Thank you. Solidarity, my friend. Every ride, every time.